Gojek has changed the dynamics of the ride-hailing game in Singapore yet again. In a bid to reduce burn rates—extrapolating from current data, analysts from CGS-CIMB concluded in a report that Gojek would spend up S$300 million (US$221.25 million) in incentives in a year —the firm has cut back on its points-based incentives for drivers, introduced dynamic pricing, and raised the prices for rides by around 30%. Driver incentives have gone from S$35–310 (US$25.81–228.62) to S$10–210 (US$7.38–154.88). The adjustment effectively means that Gojek drivers need to drive more while earning less. It is also more difficult for drivers to qualify for higher tiers of incentives. Still, the cutback during Gojek’s beta phase is not all that surprising. Lawrence Loh, an associate professor at the National University of Singapore’s Business School, told local media outlet TODAY in December that the era of focusing on undercutting in prices to compete is “numbered or even over“, adding that Gojek has to take a longer-term view to compete. He believes that a wide slew of complementary services is necessary to keep customers on Gojek’s platform. Singapore’s own Grab, which is Gojek’s main competitor across Southeast Asia, made clear that it would not tussle by slashing prices. Malaysian bank CIMB’s analysts told local outlet Singapore Business Review that poor satisfaction among users will lower the demand for Gojek’s ride-hailing services. But the company is still a newcomer in Singapore and is improving its back-end infrastructure and services, so the impact may be short-lived. It’s important to highlight that Gojek’s move to reduce incentives and control burn rates does not imply a shortage of funds. KrASIA recently reported that the firm has raised another US$1 billion in a Series F round backed by Google, JD.com, Tencent, and Provident Capital. 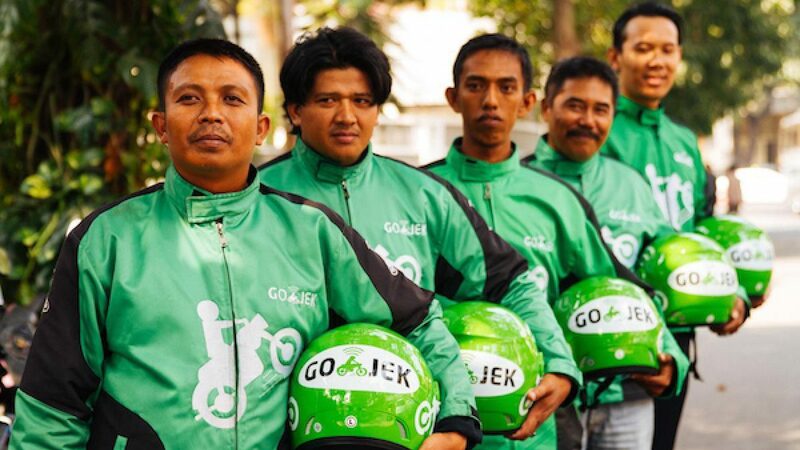 Gojek currently operates in Indonesia, Singapore, Vietnam, and Thailand. It is attempting to expand to the Philippines. This article is written by Robin Moh (edited by Brady Ng); and was first seen on KRAsia.